Basic concepts & tips of anatomy should be covered in PEBC EE, according to the blue print for EE Physiology/ Functional Anatomy is included and should be revised. abduction : moving a limb away in the frontal plane from the median plane of the body, spreading the fingers apart. 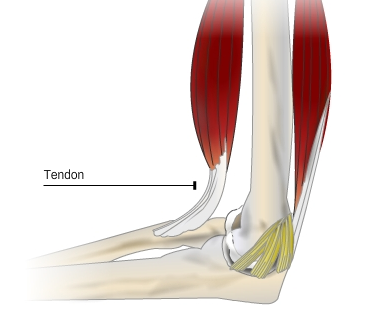 adduction : opposite of abduction, movement of a limb toward the body mid-line. flexion : Bending of a part of the body i.e (decreases the angle of the joint and brings two bones closer together). extension : opposite of flexion; movement in the saggital plane that increases the angle of the joint or distance between two bones or parts of the body. 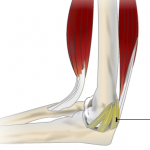 dorsiflexion : lifting the foot so the superior surface approaches the shin, standing on the heels, moving upward. plantar flexion : pointing the toes. Pronation : Turning the hand so that the palm is down. Supination : Turning the hand so that the palm is up. 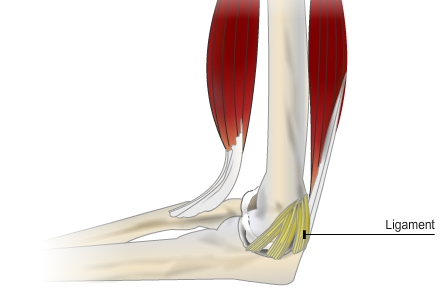 Proximal: Closer to the point of attachment along the axis. Distal: Further from the point of attachment along the axis. Lateral view : from the side of the body. Medial view : from the middle of body. Superior: Up/above along the axis of upright posture (upwards in standard anatomical position). This is also called “Cranial” or sometimes “Cephalic”. Inferior: Down/below along the axis of upright posture. This is equivalent to “Caudal”. Epithelial Tissue : Covers body and organ surfaces, lines body cavities, and form glands. Involved with protection, absorption, excretion, secretion, diffusion and filtration. Connective Tissue : binds , supports and protects body parts & stores energy and minerals. Nervous Tissue : Transmits nerve impulses and co-ordinates body activities. 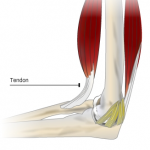 Tendons attach the muscles to bones. 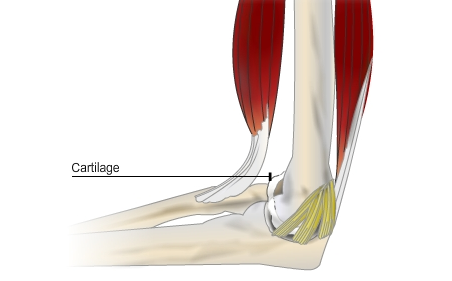 Ligaments connect bones to bones at the joint. 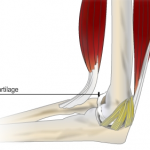 Cartilage is a substance which covers the ends of the bones. Coronal Plane (Frontal Plane) : A vertical plane running from side to side, it divides the body or any of its parts into anterior and posterior portions. Sagittal Plane (Lateral Plane) : A vertical plane running from front to back, it divides the body or any of its parts into right and left sides. Axial Plane (Transverse Plane) : A horizontal plane; divides the body or any of its parts into upper and lower parts. 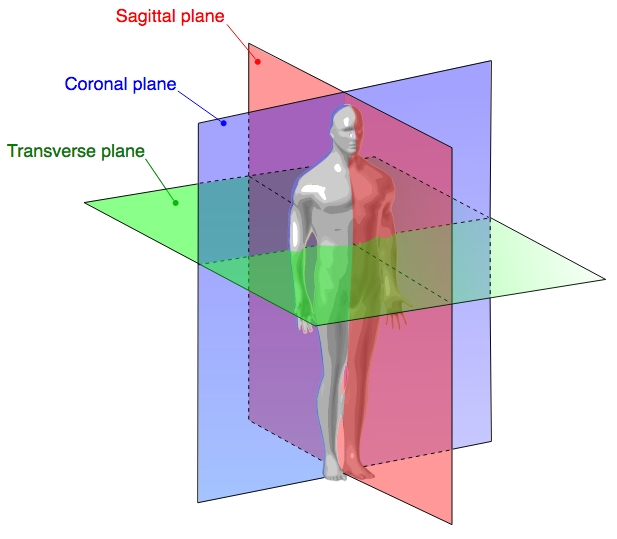 Median plane : Sagittal plane through the midline of the body, it divides the body or any of its parts into right and left halves. Fowler’s position : Categorized high, semi & low Fowler’s position based on sitting angle. it is seated position with back support ( Remember it by hospital bed and you control it by angle). Trendelenburg position : Head is lowered and feet are elevated. 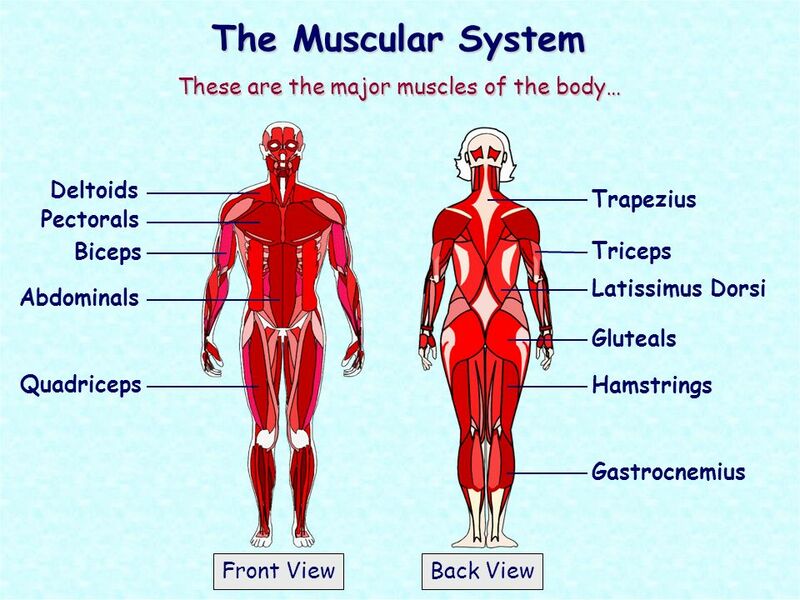 You have to know the location of each muscle & direction either posterior or anterior. Tips to be continues with quizzes!